As a graphic designer these days we are called upon to help with many aspects of a project. Not only must we do design, but also marketing, social media, video, all kinds of stuff. Having a love of publishing and now selling around 300 books a month on my own, I get asked to help with a lot of book projects. As was the case recently with Stephanie Bavaro where I was asked to step in and help with her book launch. The result was that Stephanie’s book went to #1 international best seller status in 4 countries. Very cool. Stephanie was very nice and granted me an interview on the process of making a best selling book. Some great lessons here. In this interview Stephanie takes us through the process of how she made her new book “GREATful Woman Talks! : Volume 1: Giving From Your Overflow Starts with Self-Care!” and brought it to #1 best seller status in 4 countries and 6 categories. Stephanie talks about putting the book together, building her publishing platform, social media, launch day, her team behind the scenes, what has happened since and lessons learned. I am in the process of putting together an actual and on-line course on How to Self-Publish a Picture Book. I have written a basic outline around how to self-publish a picture book on CreateSpace and Kindle and thought lets pull all this together right here in the blog and write the full version. One of the points I teach about marketing your book is to start the marketing at the same time you start the writing. 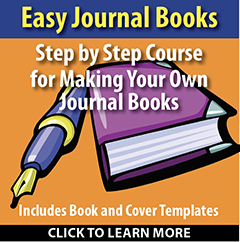 One of the easiest ways to get started is to write your book right into your blog. Let it take shape here, attract some readers, have them sign up for your mailing list and build some followers. One of the first decision you will need to make is what kind of book are you releasing. Is it a text only fiction book, a picture book, a non-fiction how-to-book, a children’s book, a paperback, an e-book, or both the list is pretty big. Depending on what you decide, it will determine where you will publish and the process you will go through to make your book. With all of the options available today you can very often pick several different ways to publish the same material. For my own books I often start with the print version and then move to e-book and then maybe a pdf. Some books start as e-books first others start as print. At the top of everyone’s publishing list is Amazon.com. Pretty much the largest distributor of books on the planet. Amazon has two options for self-publishing. You can go with a print-on-demand paperback produced through their CreateSpace.com division or an e-book that is read on the Kindle e-book reader. Some books work great on both platforms and some a little better on one. Kindle works great on books that are pretty much mostly text. But more and more picture books are going that way also. Print-on-Demand: POD is a technology where the book isn’t printed until an order has been placed. Books are printed one at a time as orders come in.This has become a very efficient way of printing because you don’t need to have any inventory sitting on shelves. Print-on-Demand has also moved way beyond just books, it also includes mugs, t-shirts, posters, almost any kind of specialty item. Websites like CafePress.com and Zazzle.com produce all kind of products. For paperback books one of the largest POD printers is CreateSpace.com which is a division of Amazon.com. We will be using CreateSpace.com for our picture book. The Print-on-Demand technology has exploded publishing and allowed small publishers and indie authors to print and sell books. Other popular POD printers are Lulu.com and Blurb.com. E-book: E-books are full length books in digital form. The book can contain text, images or both. They can be read on e-book readers, computers, tablets, and smartphones. The most popular reader is the Kindle by Amazon.com. The Kindle comes as a physical device and as a reading app on pretty much any electronic device. There are two basic e-book formats, Mobi which works on just the Amazon Kindle and Kindle readers and ePub format which works on all the other devices such as Kobo, Nook, iPad and many others. Most main stream books these day are released both ways, e-book and print and sometimes audio. A lot of indie authors and publishers release just on Kindle because it is pretty easy and inexpensive to do. Print takes a bit more effort but in reality is pretty straight forward. There are many ways to get your books published on Amazon and all the other platforms. You can do it yourself or hire people or services to do it for you. Generally most people recommend setting up your own book accounts on Amazon for both print and e-book and for all of the other platforms using a service like BookBaby.com or Smashword.com. Many of the print-on-demand services also have their own stores and are building relationships with Amazon and others to give you full distribution. You want as big a distribution as you can get, world-wide would be great. Paperback black/white or color book, standard sizes, text or images, you go with CreateSpace.com/Amazon. E-Book, world-wide distribution, mostly text such as a fiction or romance book, Kindle/Amazon.com. Kindle will pretty much do anything. The books will play on any electronic device, and can be bought all over the world. More and more picture, children’s, rnon-fiction, really any kind of book now works this way. Where I have seen issues is when the book has extensive formatting, lots of charts and graphs, then things get a little strange. But Kindle is pretty flexible. 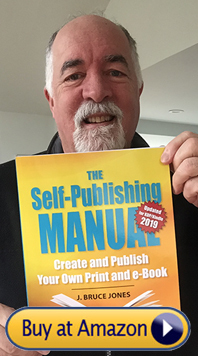 One of the great things about CreateSpace is that the per book printing price is very competitive, in fact if you are printing extras for use at a conference or event the prices are excellent. You want to kick your book up a notch. Give it a hardcover or maybe a cover wrap, you are going horizontal, or spiral binding. How about some really nice photos or maybe you want that thicker paper. Then you want to look at print-on-demand printers like Lulu.com or Blurb.com. Both of these companies do a great job and are now offering direct ties to Amazon.com for selling. Blurb.com can produce some really high quality books. One of the cool things from Blurb.com is their BookWright software. To produce a designed, printed book you generally need some kind of page layout software like InDesign to build your book. But one of the trends is the development of book design and publishing software like BookWright. 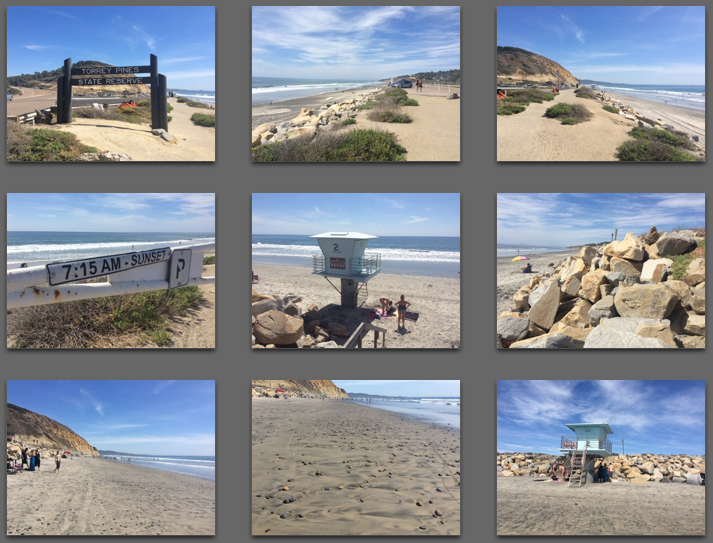 You don’t need anything, just your text and your images and you can build your book right on-line. This trend is also happening on the e-book side with on-line applications like Kobo Writing Life, Nook can do this also. I think this is the future, build your books on-line. there are also many other picture book sites that allow you to make the boo without any software. For this project I am going to build a picture book that we will sell on Kindle and CreateSpace. To be a little different I am going to build it in PowerPoint. What did he say, yes PowerPoint. PowerPoint is a pretty amazing software that almost everyone has and can create a pretty nice book. I would normally use Adobe InDesign for my book layout software but I want to have as many people as possible be able to follow me. • Publishing CreateSpace.com/Amazon and Kindle. Ideally I would like to make a horizontal book because this is going to be a picture book, but because CreateSpace.com doesn’t really have this orientation we will go vertical. The Kindle works either way, and 7″ x 10″ fits pretty nicely with the Kindle 1:6 screen ratio. 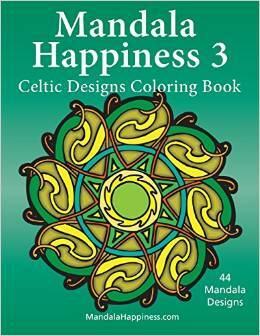 To figure out the book size we look on the CreateSpace.com site and at the printing options for a color book. CreateSpace offers a wide range of sizes, I usually pick the Industry Standard sizes so I can take advantage of the widest distribution. Make sure you sign up on our mailing list so you can keep up with this series of articles. Sign-up box is over on the right. Don just put out a pretty compelling graphic on the power of blogging. Makes me want to get a few more posts up. My most successful posts are the ones where I talk about how my book sales are doing. But I agree, blogging brings in traffic. Blogging Ideas, Week 8: Where is Your Business Located? 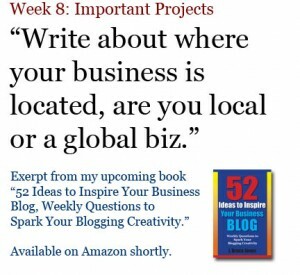 Today I want you to write about where your business is located. Are you a local business, national or do you do business globally. Even small businesses can be global, maybe you use Skype to connect with clients in other countries. Tell us how far you spread. My own World of Maps editable clip art for PowerPoint sells all over the planet from one location.